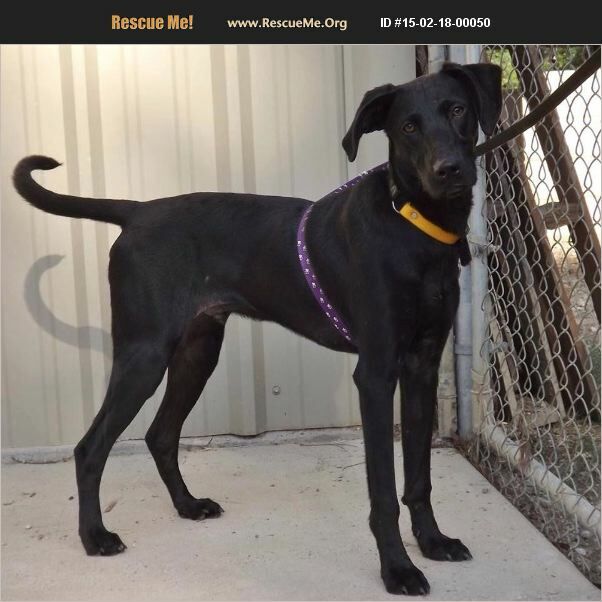 Nassau is a male Lab/Great dane mix born about 11/17/14. He is up to date on shots and neutered. He does well with other dogs,cats, and kids. Nassau doesn't understand how he can be so sweet and still be homeless. Can you fulfill his wish for a forever home?